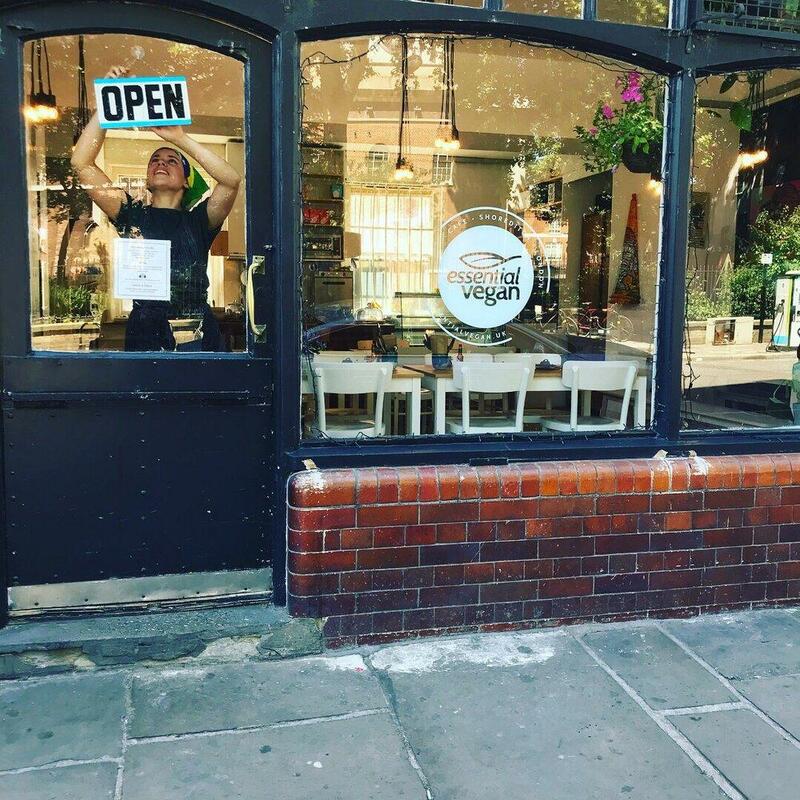 Besides Hoxton Square, visit Essential Vegan in the vicinity. Brazilian and Vegetarian cuisines are good at this restaurant. 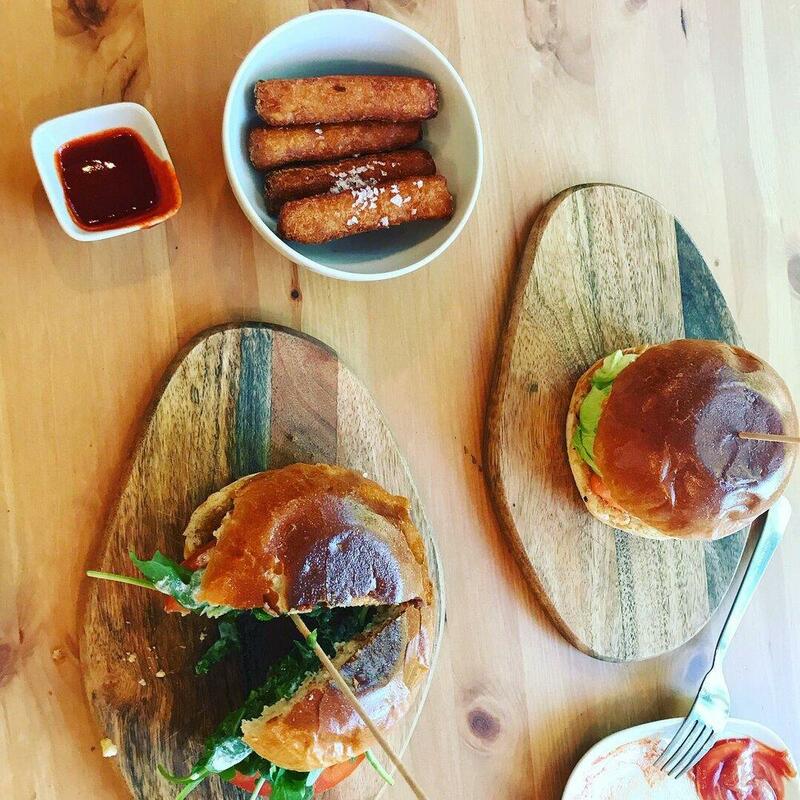 Most guests recommend trying mouthwatering burgers and tasty tapas. Order perfectly cooked cheesecakes and good chocolate cakes. 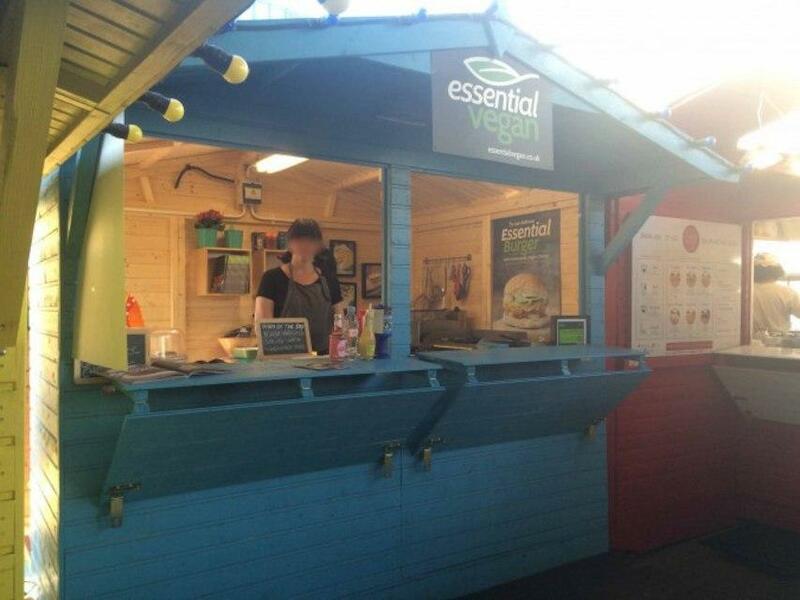 You will appreciate delicious piña colada at Essential Vegan. Ordering the great coffee is a decent choice. The atmosphere of hospitality of this place highly depends on the staff, that is friendly here. This spot is remarkable for its fabulous service. In accordance with the guests' opinions, prices are adequate. The homey atmosphere may make you want to stay here for a bit more than you've initially planned. TripAdvisor users marked this restaurant with 4.5 stars, you can check it out. Very cosy and welcoming cafe for a quick meal. The menu offers vegan Brazilian cuisine. We had a very tasty feijoada, and the walnut and coffee cake which was excellent. The people who work here are very nice and the atmosphere is laid back and pleasant. Amazing to find brazilian coxinha, and vegan! Must-go in Shoreditch.